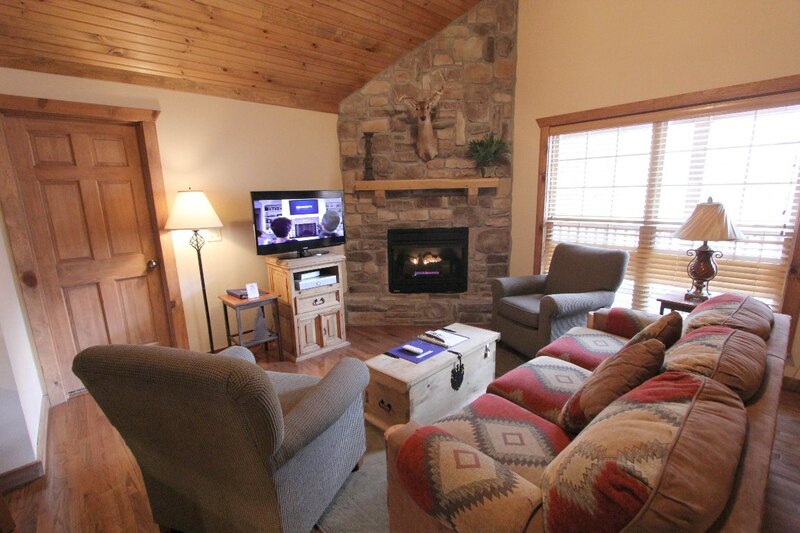 Your vacation is a chance to sit back and relax while the world rolls by. 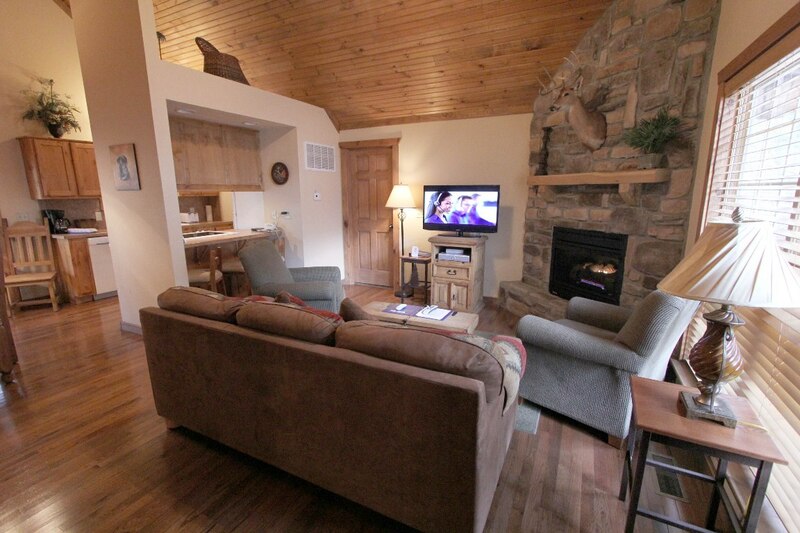 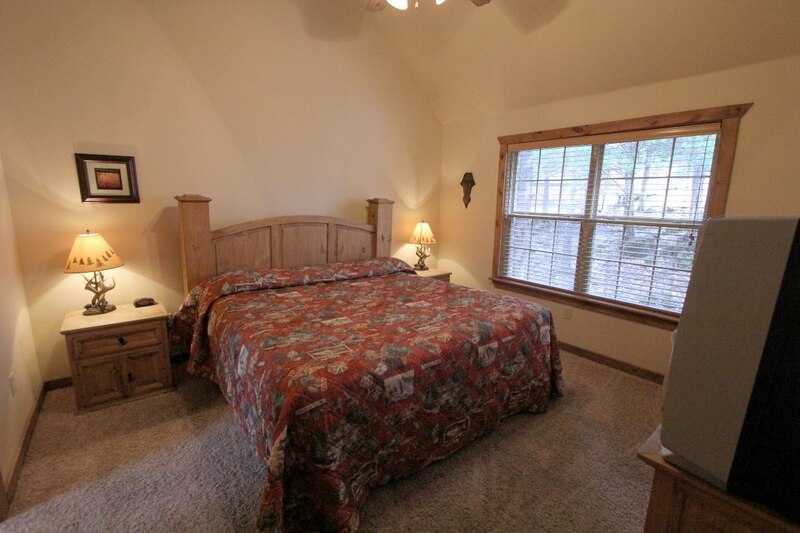 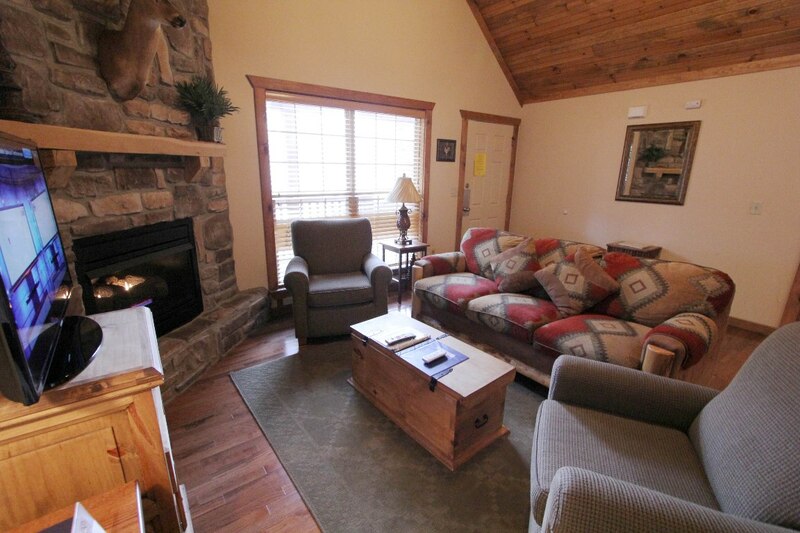 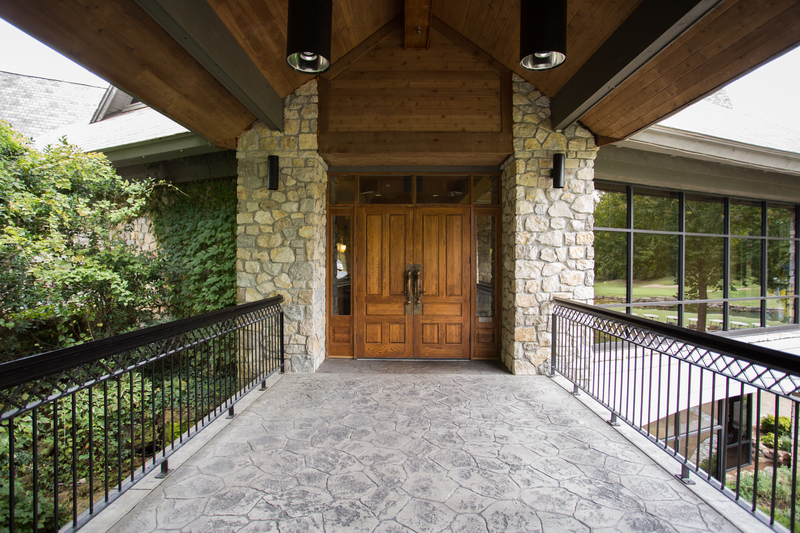 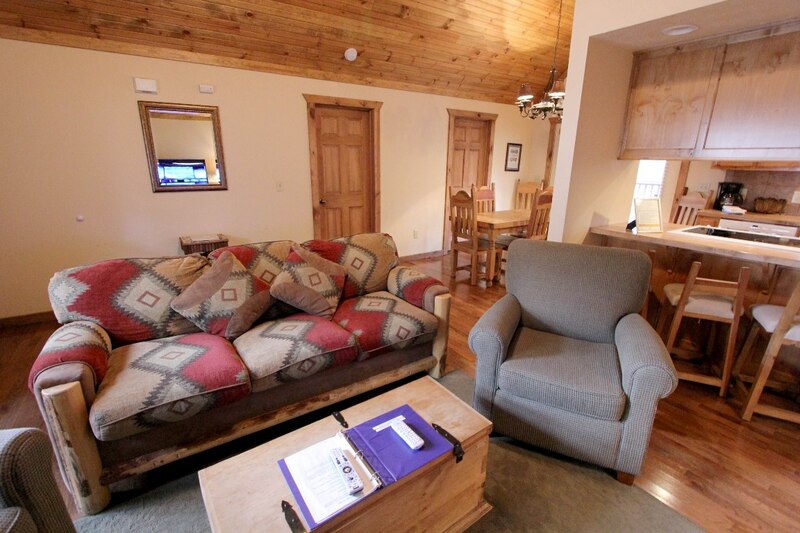 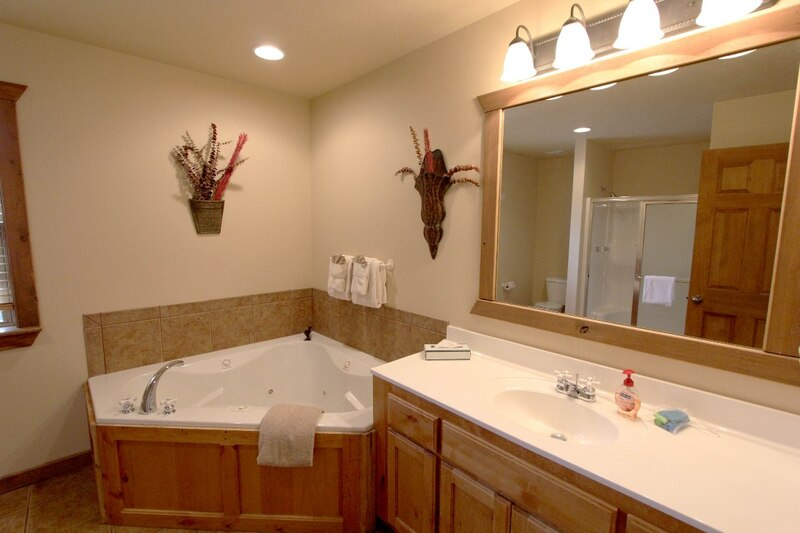 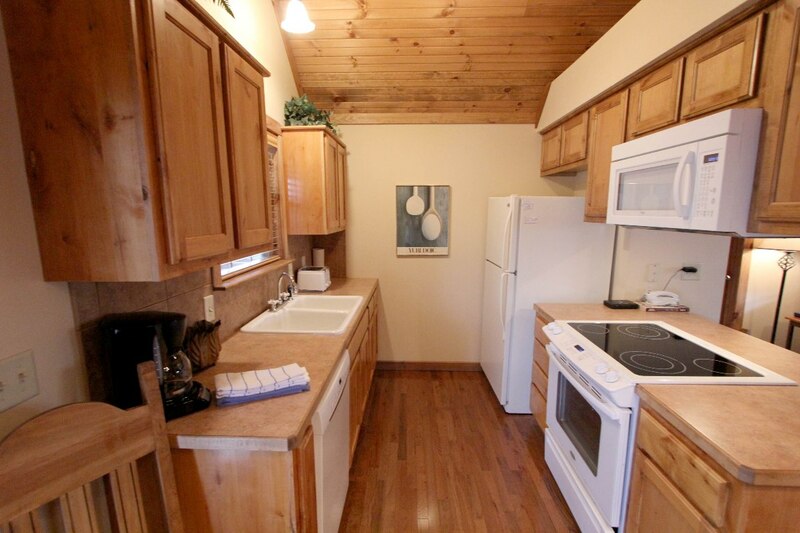 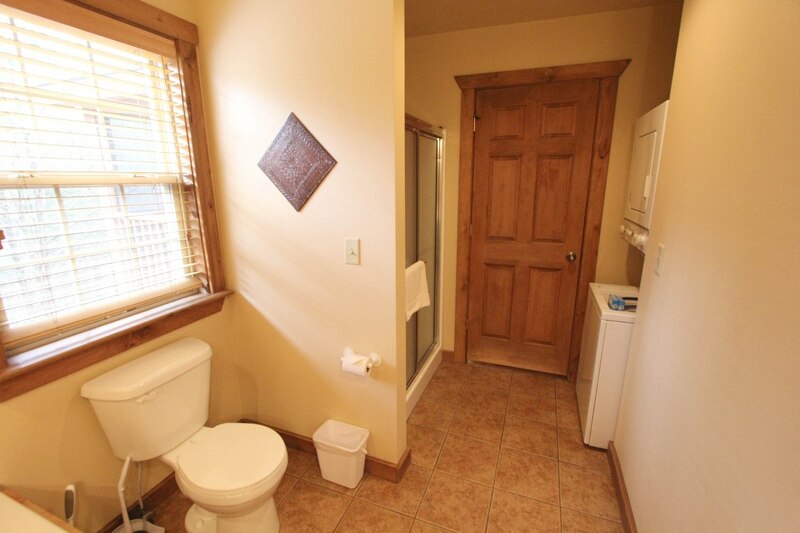 Get all the R&R you need in this wonderful Stonebridge lodge! 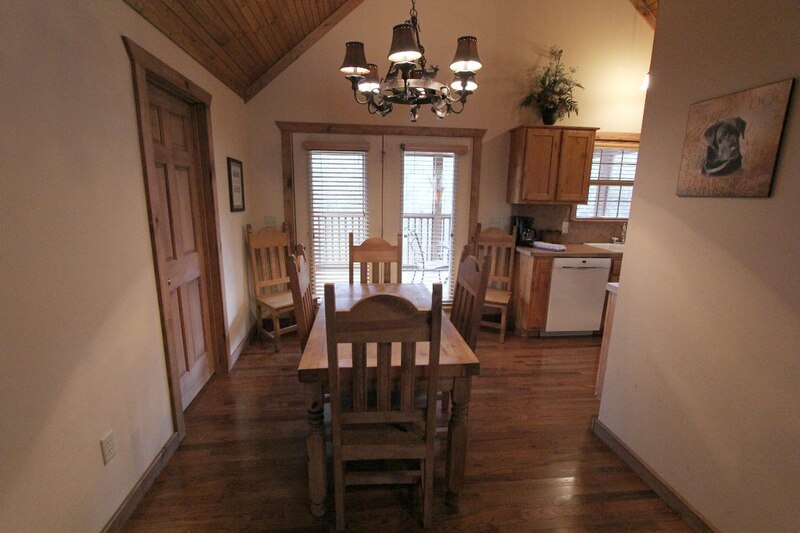 This adorable cabin is the perfect place for a small group getaway. 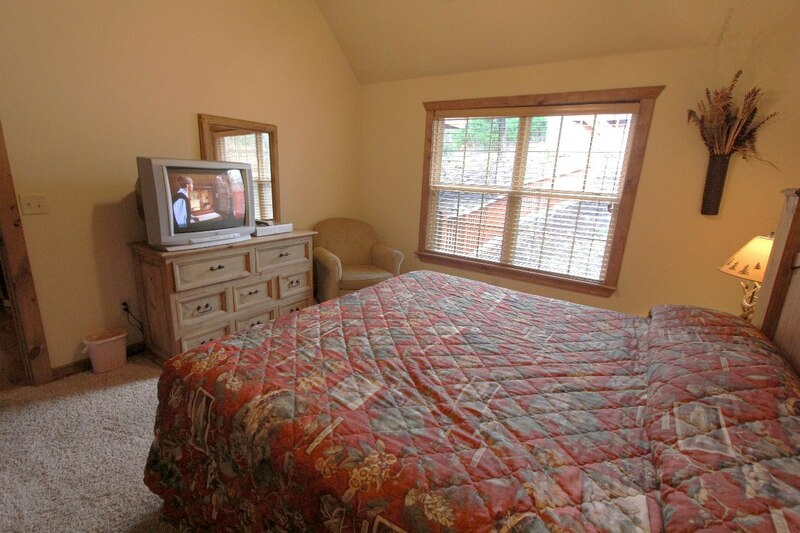 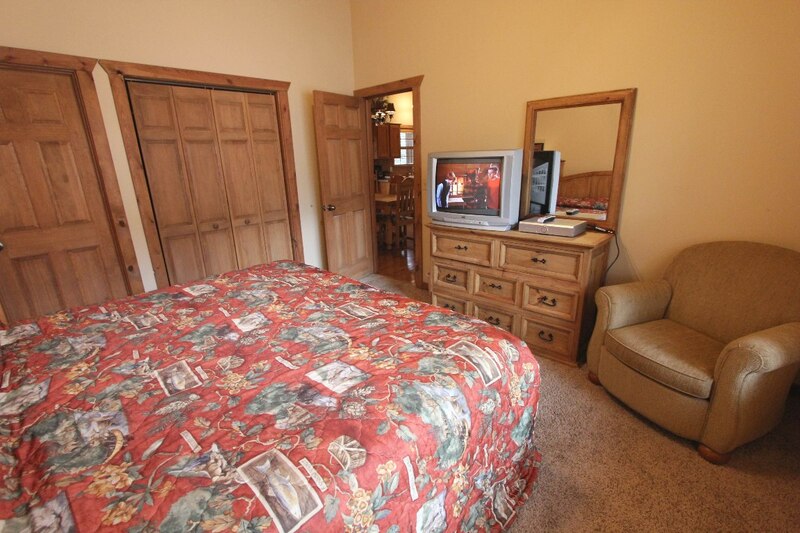 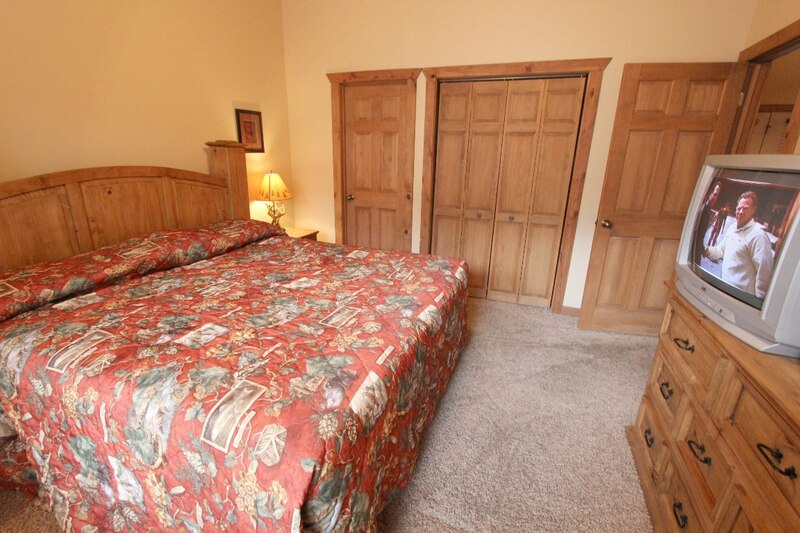 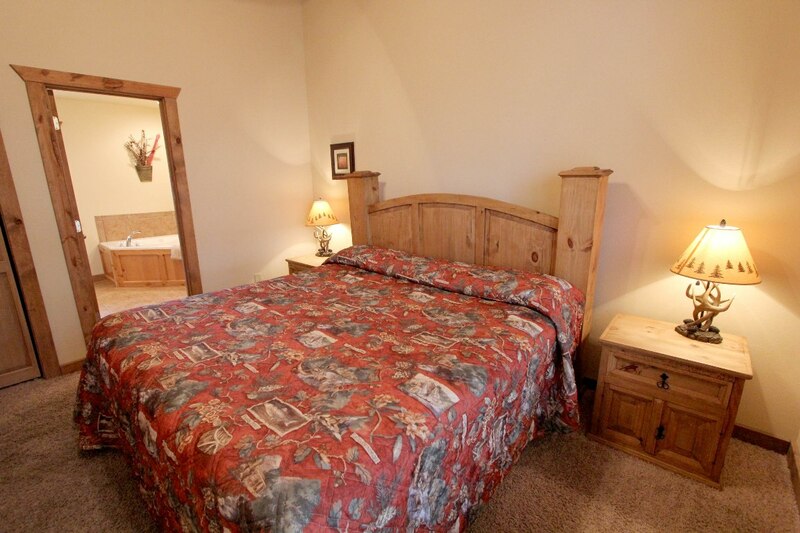 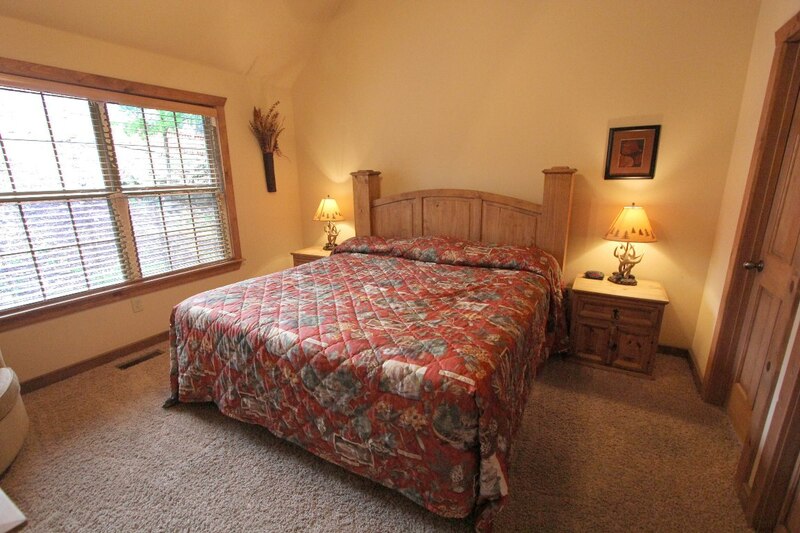 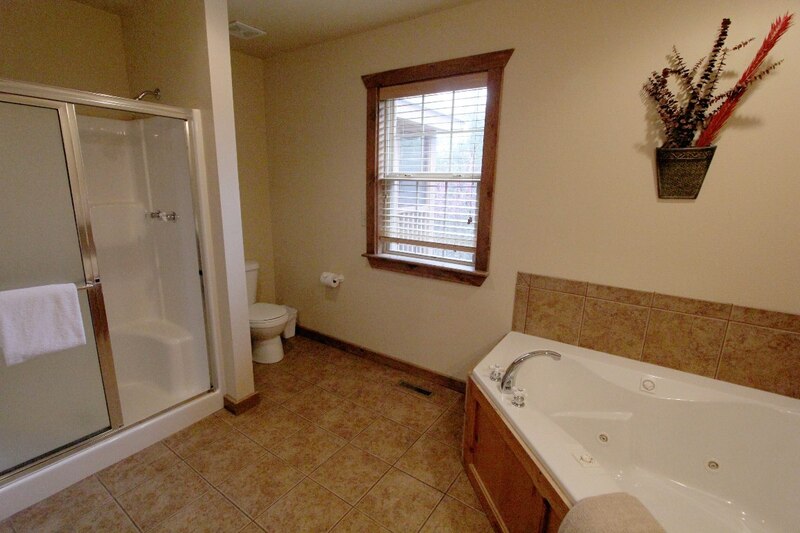 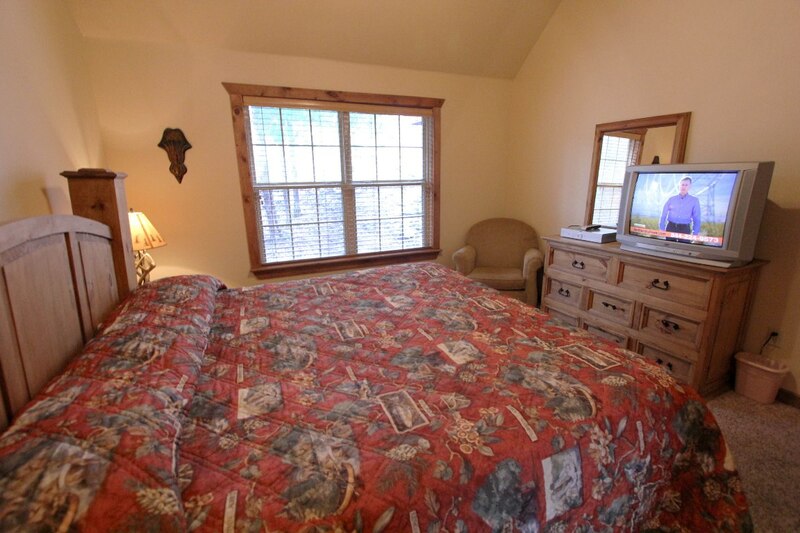 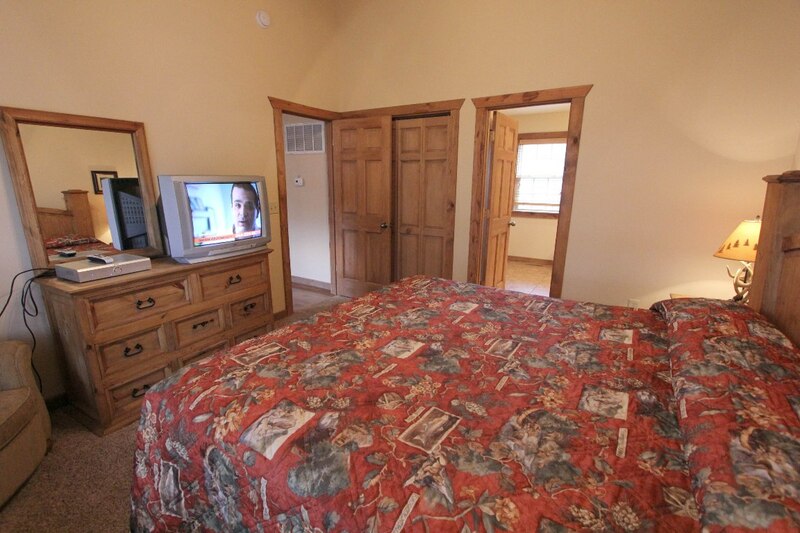 With two bedrooms and enough room to sleep 6, there is a place for everyone… With room to spare! 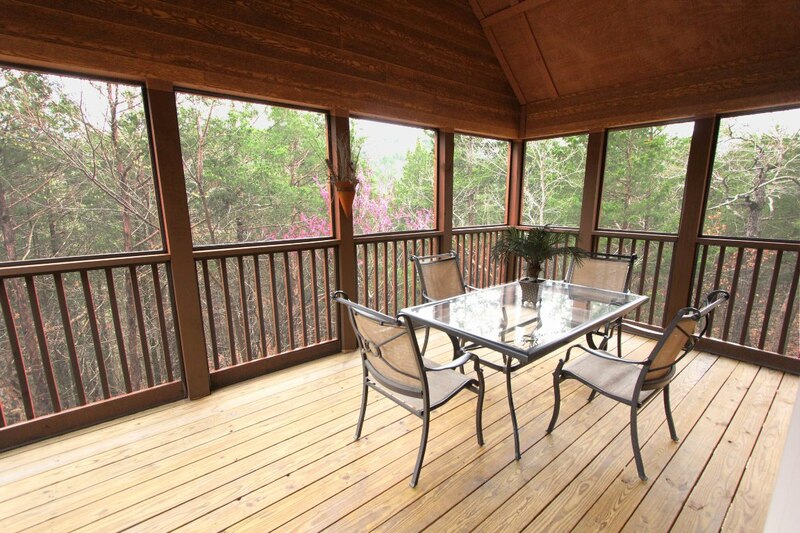 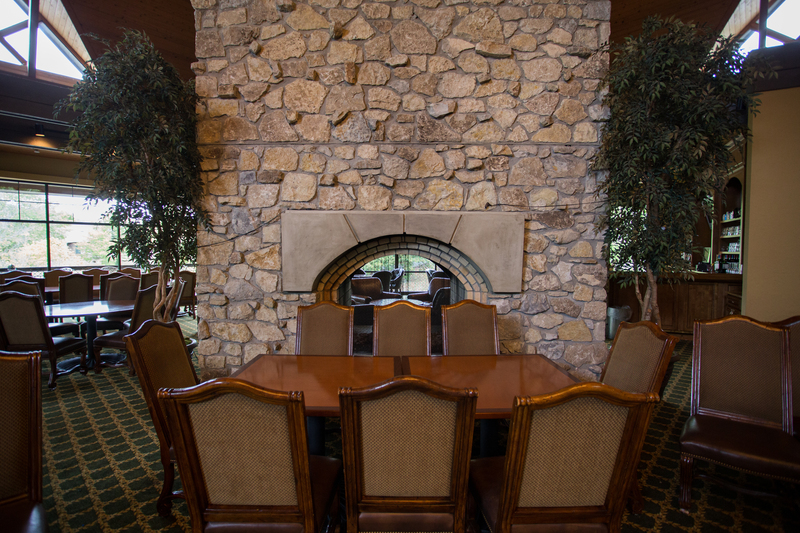 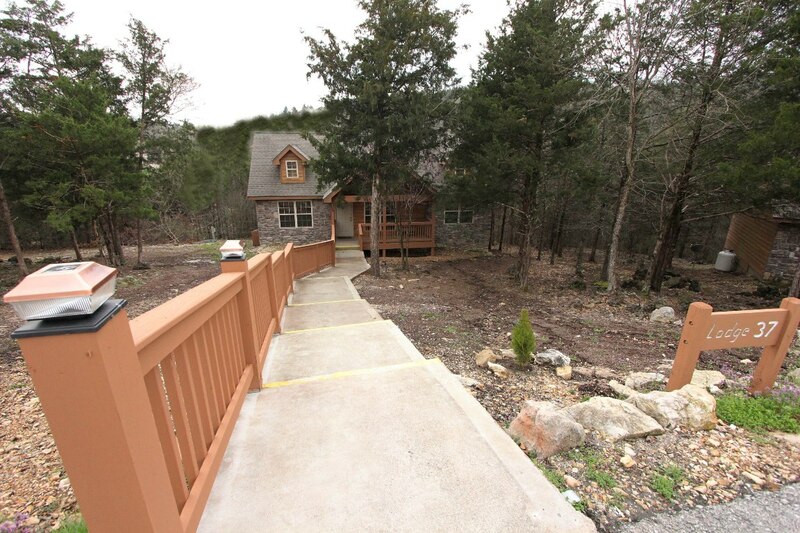 Curl up with a cup of coffee by the toasty fireplace, or take a seat outside in the screen porch and take in all the wonders of the Ozarks that sit around you. 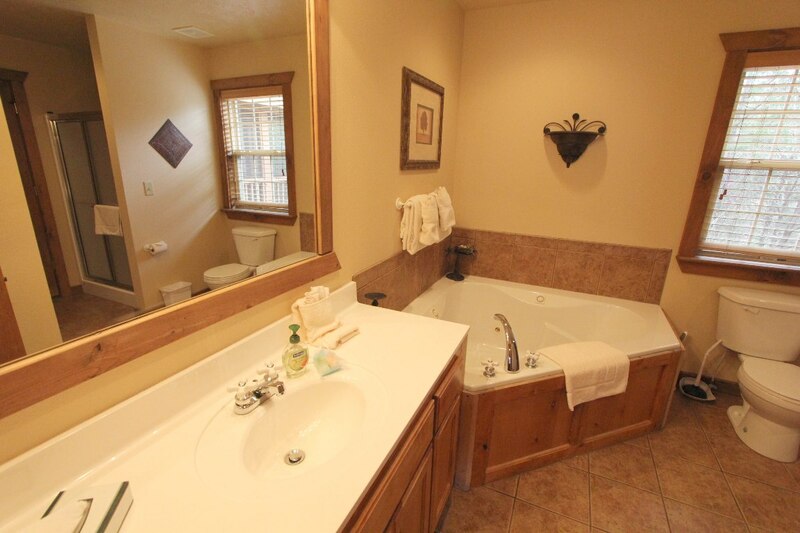 When you want to wind down, take a wonderful bath in the Jacuzzi bathtubs before checking in on everyone at home using the complimentary wi-fi! 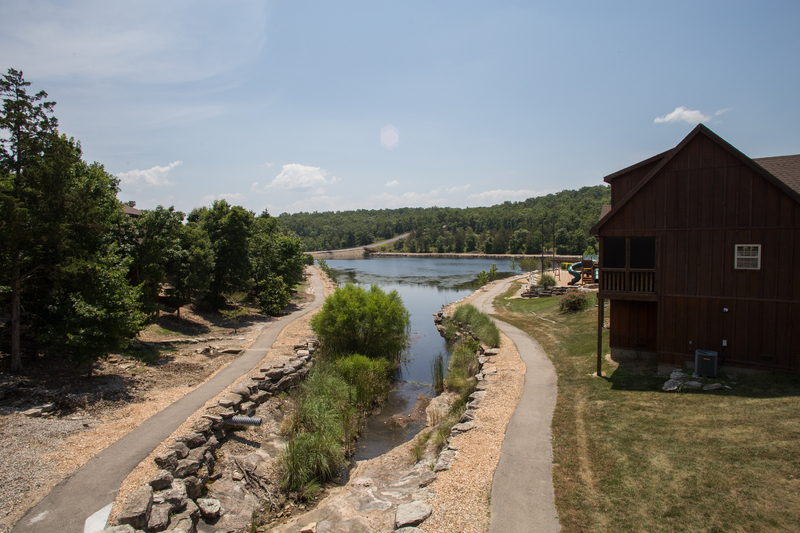 When the call of adventure comes to you, head outdoors and have a blast! 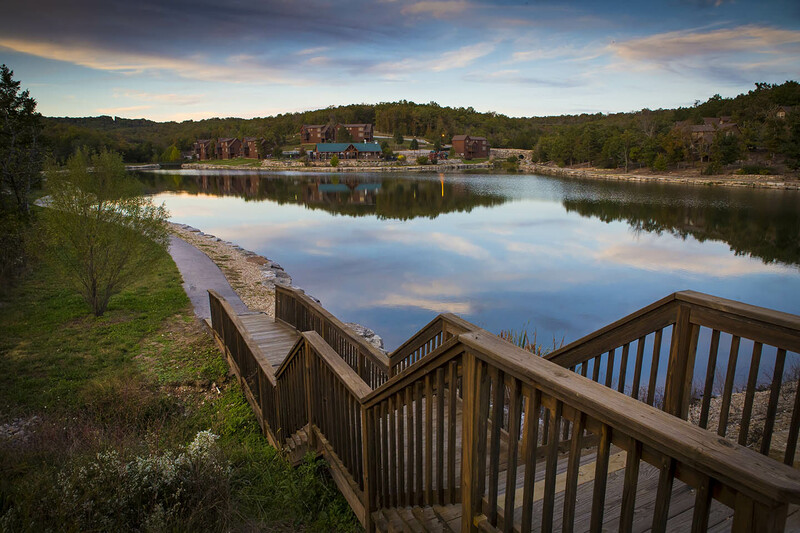 There are lots of ways to spend your day, and you don't even have to leave the resort! 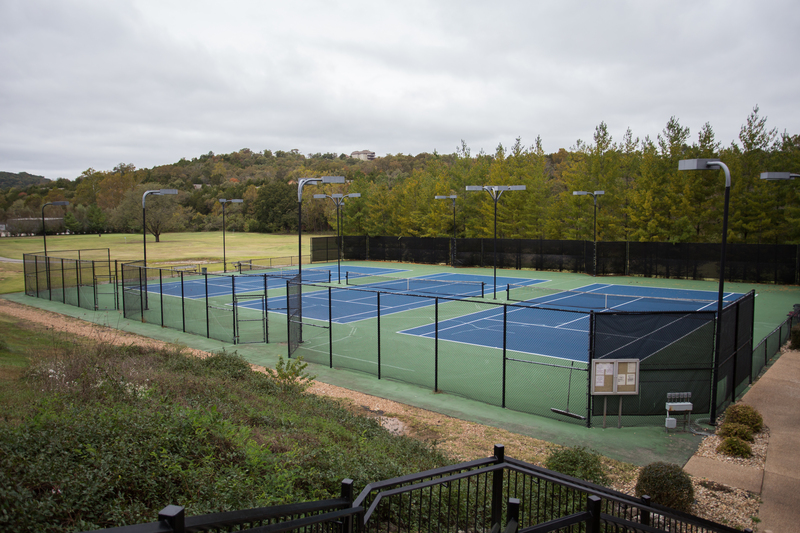 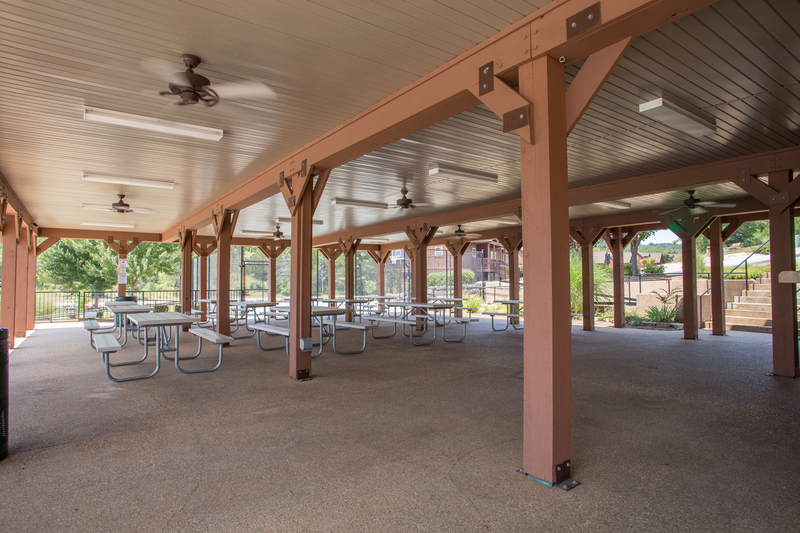 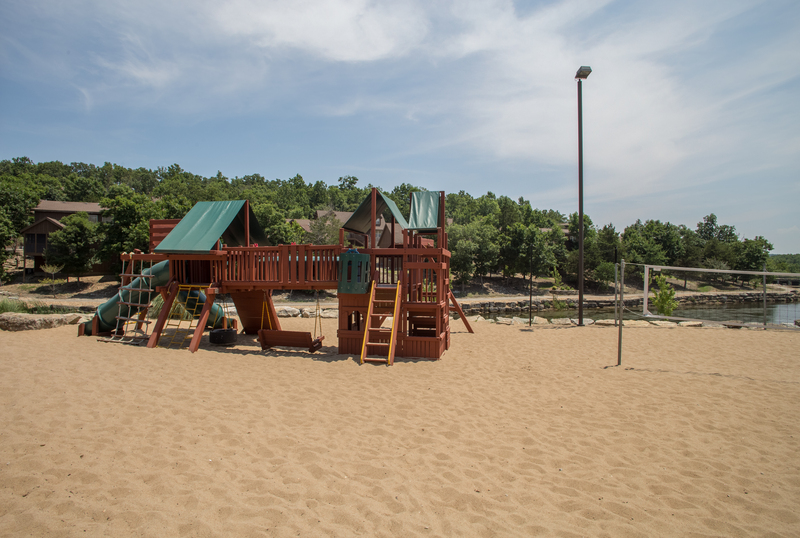 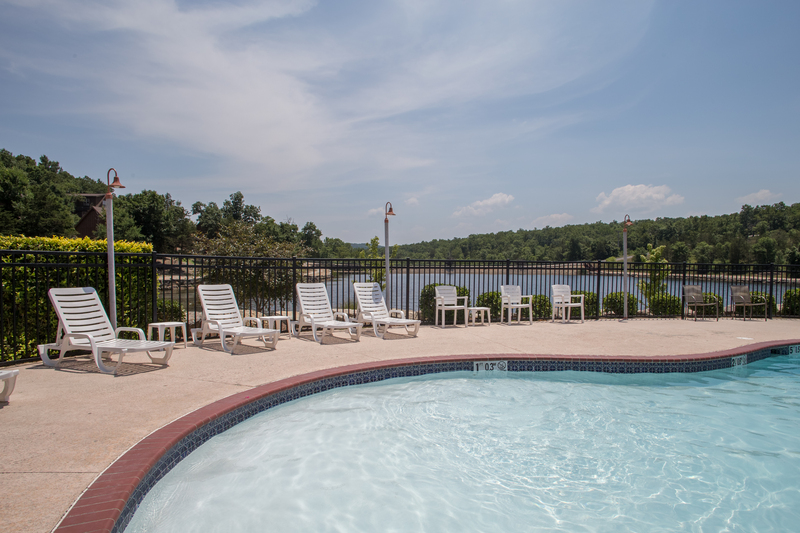 Stonebridge is a wonderful setting with bunches of amenities for you to spend your day exploring. 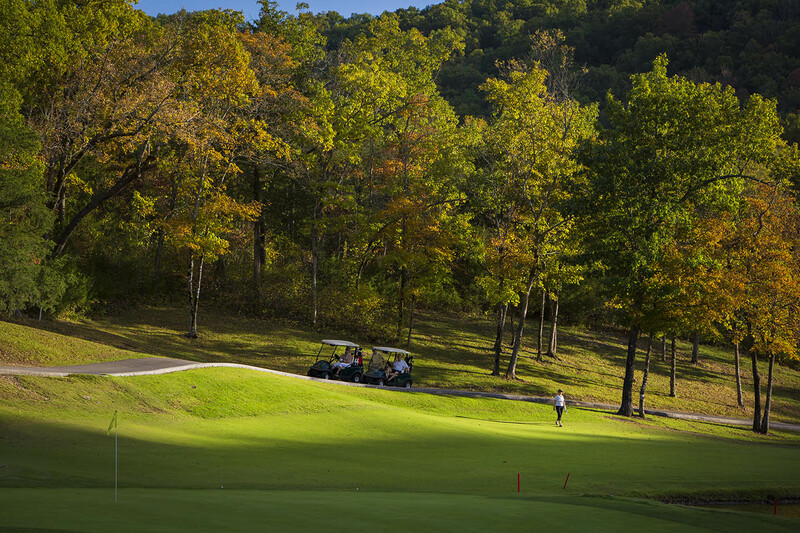 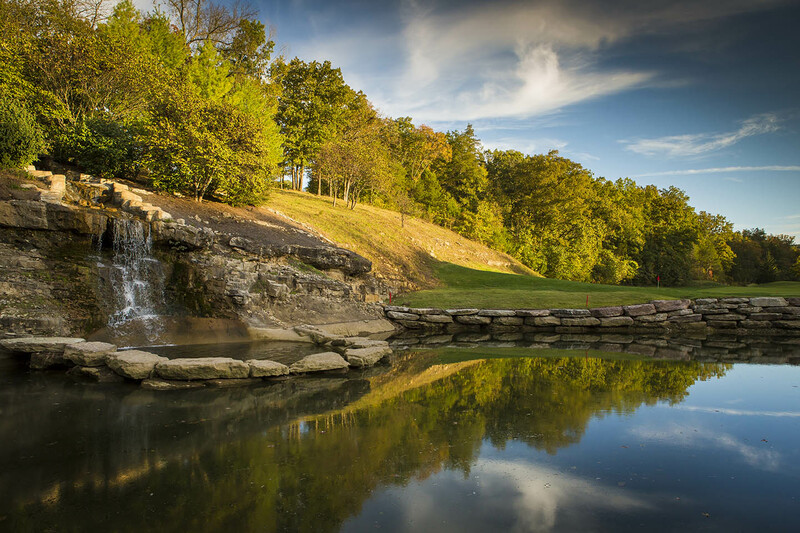 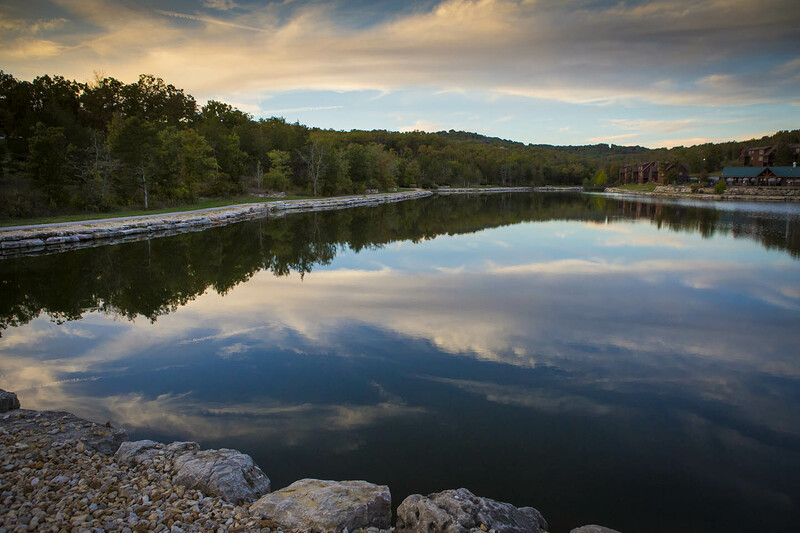 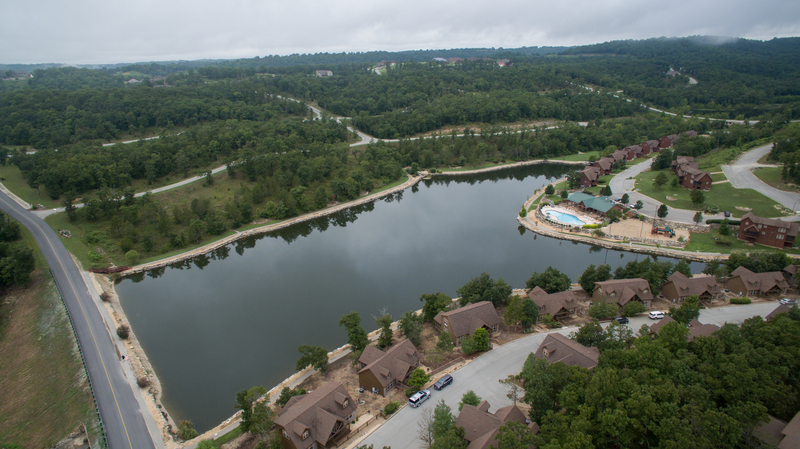 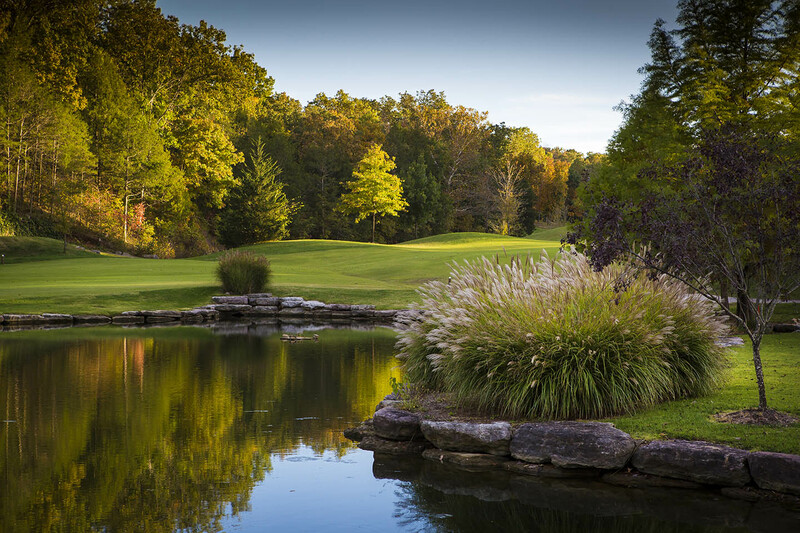 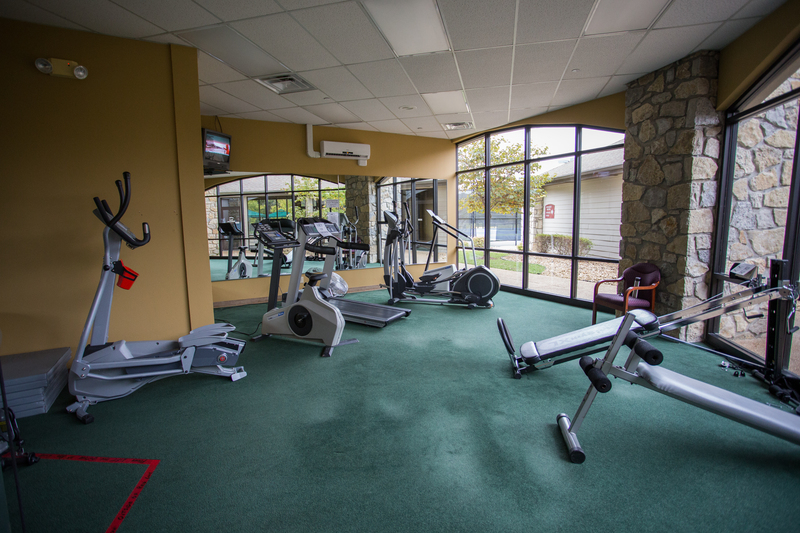 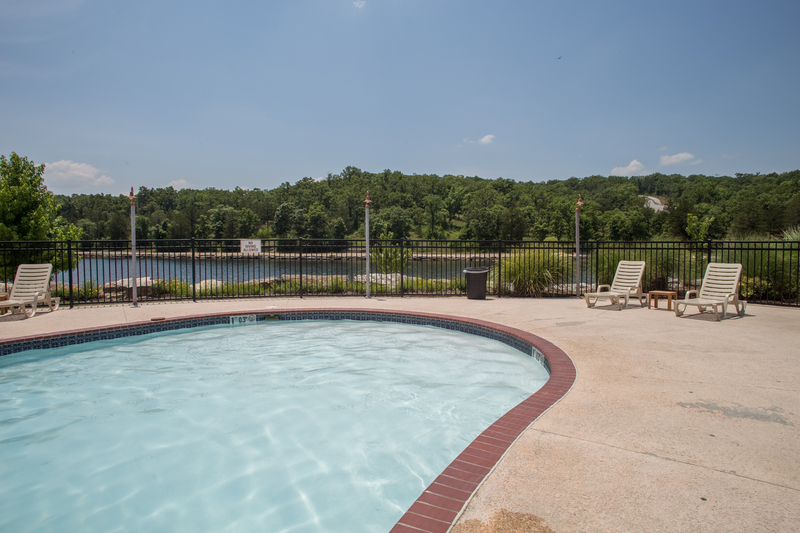 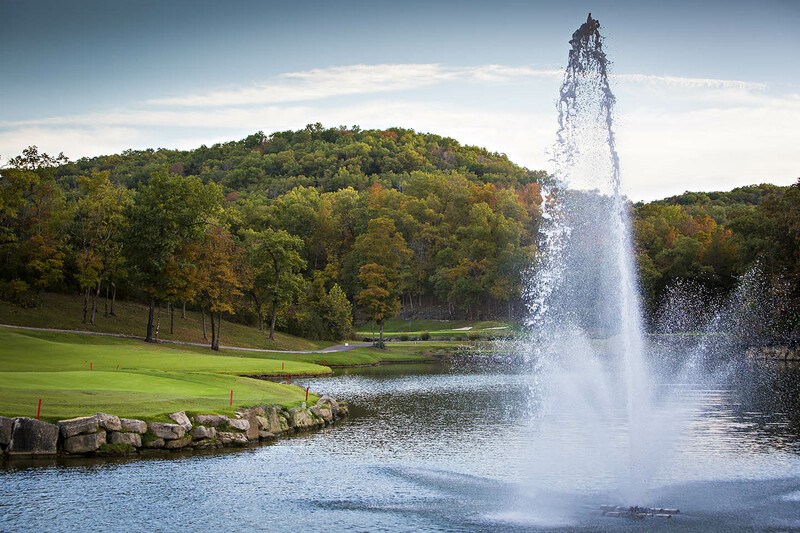 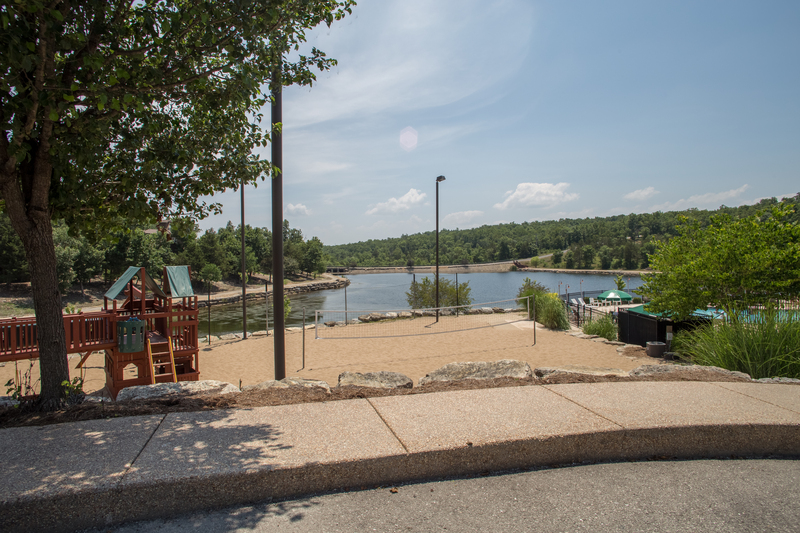 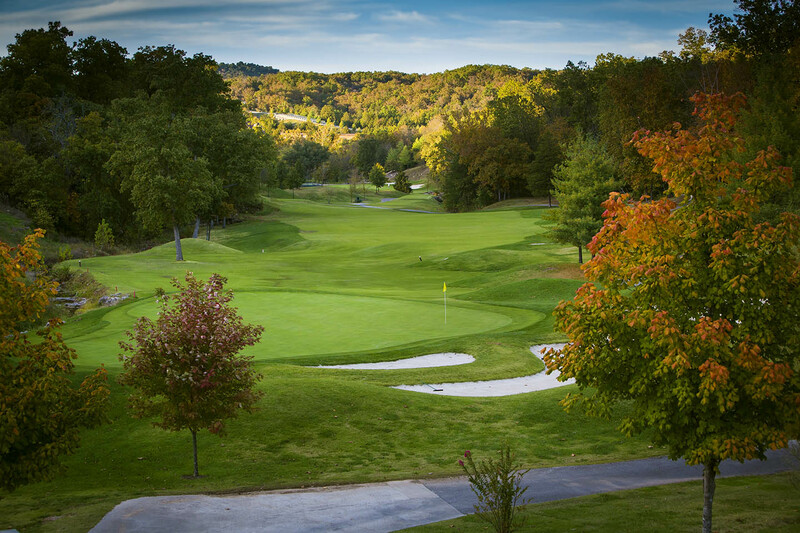 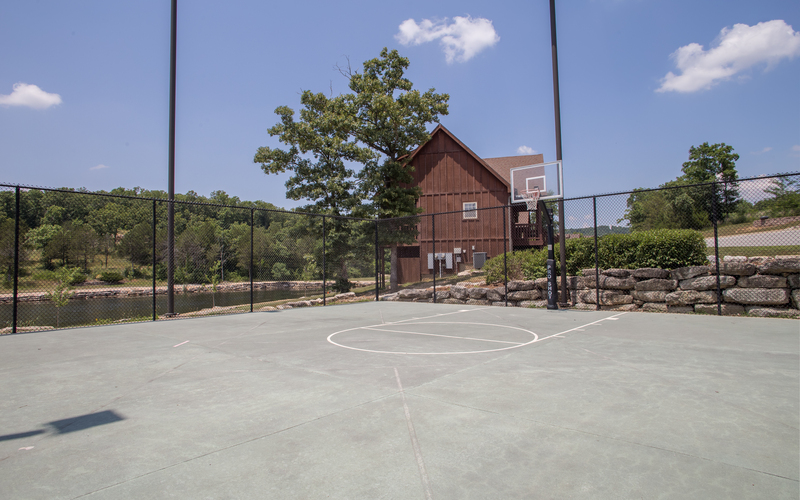 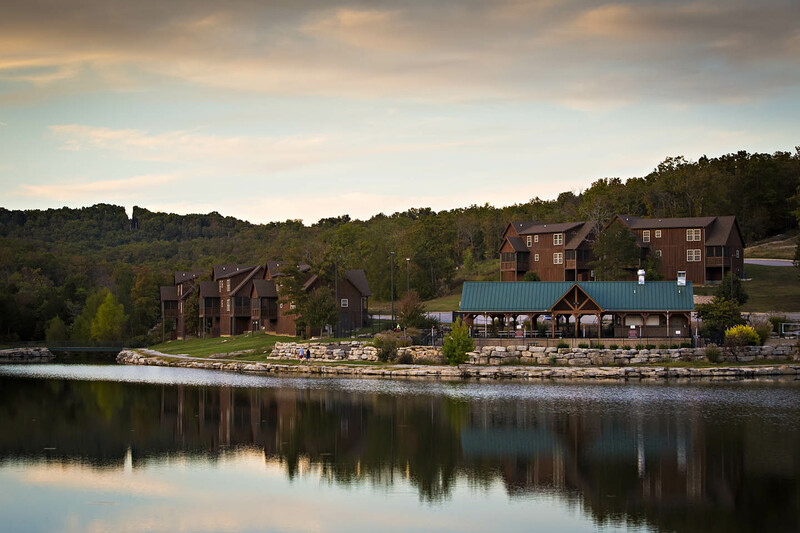 From the 2 outdoor swimming pools, to the gorgeous Ledgestone Golf Course, or even the beautiful nature trails, you will surely have a fantastic day when you stay at Stonebridge.